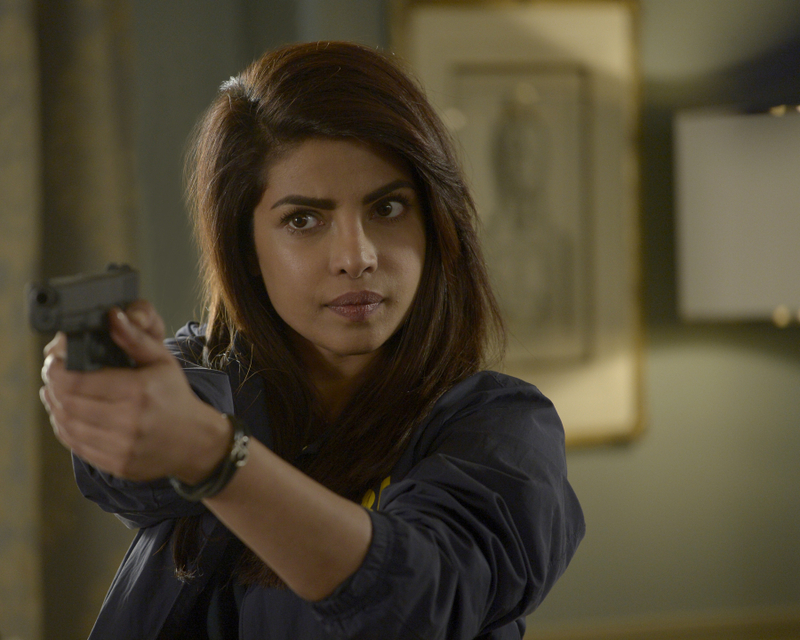 Lakshmi’s recaps for “Quantico” episodes 1-7 can be found here and for episode 8 onwardhere, including her recap of the show’s most recent episode. Her recaps appear on Reappropriate every Monday morning! As with reading any recaps, please be wary of spoilers. And… we’re back! Fans (and hate-watchers) got to jump back into the world of Quantico last night with the return of everyone’s favorite FBI drama after nearly three months. ABC began Sunday’s episode with a quick montage of everything that happened last time around (it’s been months, we needed it.) Former NAT Elias Harper had confessed to being the mastermind behind the Grand Central plot and then died by suicide before he could be arrested. If that wasn’t dramatic enough, it turns out that even more horrific things were to come. When we last saw Alex Parrish she was looking on in horror as she watches a building packed with her co-workers and friends explode after yet another terrorist attack. Going into this week’s episode, we weren’t at all sure who had survived the second bombing. This post was first published on Facebook, and has been adapted for publication on Reappropriate. There’s a widely shared and watched video floating around the web (after the jump) that features a Chinese American woman speaking at protests organized after a jury found Officer Peter Liang of the NYPD guilty of manslaughter in the killing of Akai Gurley. 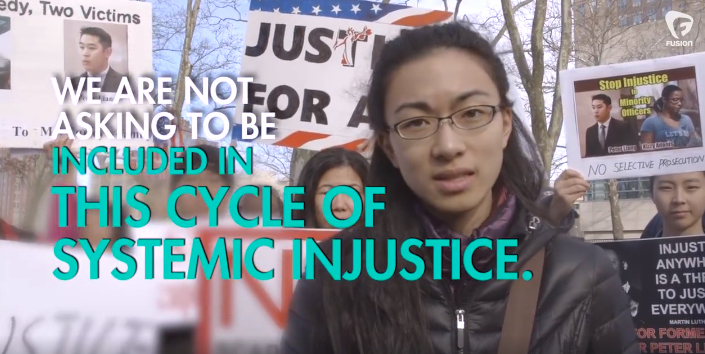 It’s a slick and convincing video that uses the kind of politically correct, in vogue language that typically appeals to many Chinese and Asian American progressives like myself. The message is also absolutely wrong. This post was originally published at Jason Fong Writes. First – I hope you’re registered to vote. If you aren’t registered, you can do so here. 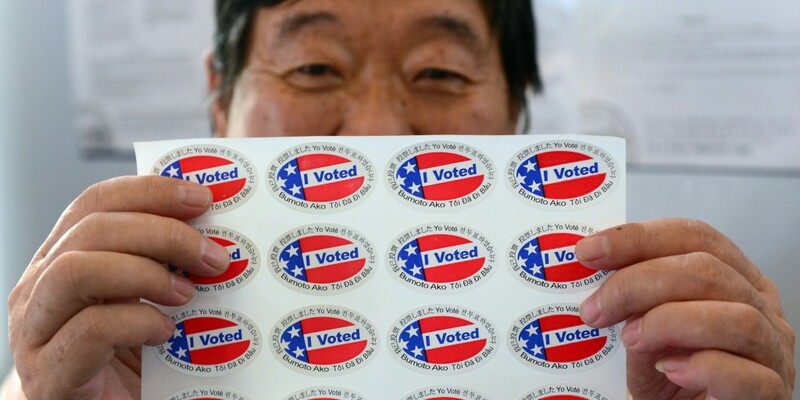 I think it’s really important for us to participate in our nation’s democracy and be part of the political discourse, and voting is certainly an integral part of that. But that’s not the main reason why I think it’s important for members of the AAPI community to register to vote and actually vote. REGISTER TO VOTE because this isn’t just about you. This is about those who don’t have that right but still deserve to be heard. Your vote includes the voices of our families, friends, and fellow community members who – for one reason or another – are not eligible to vote. Just because people aren’t voters, it doesn’t mean that they aren’t affected by how people vote. I can’t vote and yet I am affected by policies regarding immigration, education, and social justice. I go to public school and see the influence of voters everyday in the curriculum, the allocation of resources, and the quality of teaching. I am affected by immigration policies, as many of my family members live overseas or are recent arrivals. I am affected by actions of politicians who may or may not believe in climate change and in investing in efforts to promote environmental sustainability. However, I’m one of the lucky ones because I won’t be ineligible for much longer, as I can register to vote when I turn 18. But what about the millions in our community who aren’t as lucky? Jenn’s Note: Apologies to all regular readers of these recaps. I was traveling this weekend and due to travel issues was unable to publish this recap until today. 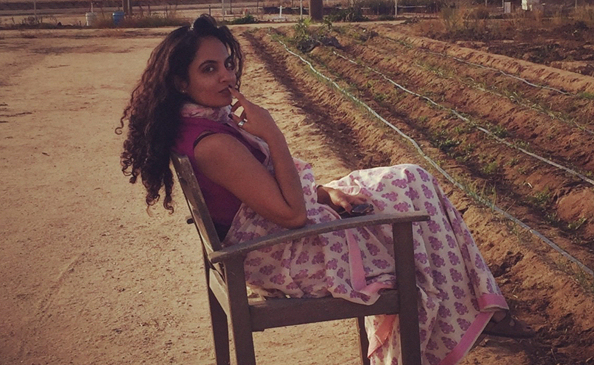 Thank you to Lakshmi and her readers for your patience. If you’re like us, dear readers, then you are still processing Sunday’s mid-season finale of ‘Quantico.’ We’d been eagerly anticipating episode 11 (which was titled ‘Inside’) all week because the show’s Twitter accounts had been promising all week that the bomber we’ve been wondering about for months would finally be revealed. So the big question of course was: did the show deliver on its promises? The immigration debates are not about legality, or about having the right papers. They are about the fact that some people look illegal and some people look legal. Translation: The immigration debate is about racism. I was born in this country, but I look illegal.